Could the Recent Mass Closing of Christian Bookstores be a Good Thing? If you’re a bibliophile, or a Christian—or both—you may be dismayed by the epidemic of closures in the Christian bookstore industry. Family Christian Resources, which used to be the largest Christian retailer in the world, closed all 240 of its stores in 2017. More recently, Lifeway Christian Resources just announced that it is planning to close all 170 of its locations by the end of 2019. Even with Waggoner’s reassurances, you may still worry that the closing of Lifeway and others means that Christianity is losing its voice and influence in the world, and words like “secularization,” “postmodern” or “non-religious” may haunt you. However, all is not lost. Recent events do not necessarily foretell that Christian art will go the way of all things. In fact, the reality that Christian literature increasingly bumps covers with books not written by Christians may provide a catalyst for Christian artists to step up their game. Christian retail stores remained popular until the appearance of online shopping platforms like eBay in the ’90s. Since then, all physical bookstores have struggled against the tide of online purchasing. But Christian bookstores’ viability has ebbed until today, when their spot on the endangered species list seems undeniable. Okay, so, times are hard for bookstores. We’ve all bitten our nails over that. But, before you panic, there’s some other information to consider. Millennials are actually buying more hard copy books, not less. 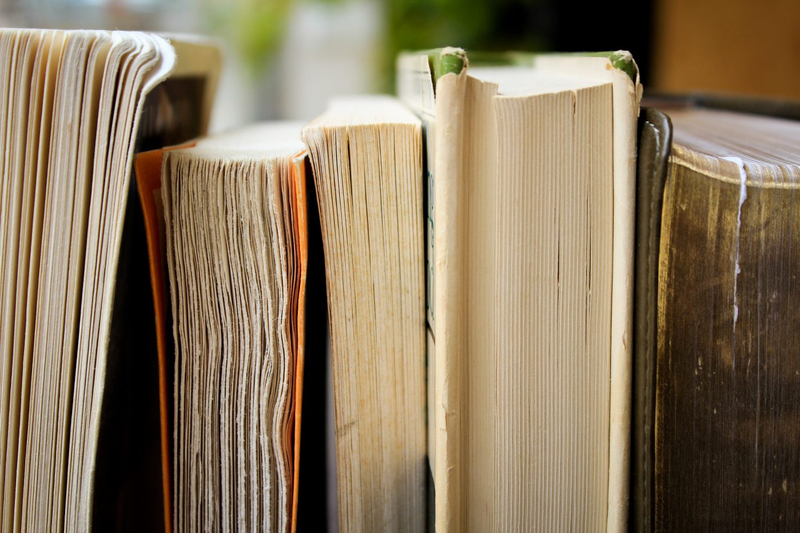 According to Reuters, people ages 22 to 34 have gone from 27 percent of the book-buying population to 37 percent, and they’re spending a whopping 82 percent of their reading budget on physical copies of books. The closing of Christian bookstores will force Christian writers to improve the caliber of their writing as they jostle for shelf-space with other popular names. If the small pond of Christian bookstores is drying up, faith-based authors will increasingly have to swim in larger seas. I’m definitely not saying that Christian literature heretofore has been poor quality. I’ve read (and loved) my share of Jan Karon, Janette Oke, Tim LaHaye and Frank Peretti. But, honestly, those aren’t the authors who challenge me to live out my faith with authenticity and bravery. The faith-based authors I’ve got on my shelves these days are Lauren Winner, Annie Dillard and George Saunders, authors whose spiritual forays might not have earned them a place on LifeWay’s shelves. I love what I’ve learned from their books, and to me their value is bolstered by the fact that they engage with ideas and narrative we don’t immediately think of as Christian. So let’s not mourn the passing of Christian bookstore-dom. Let’s view it as an invitation to step eagerly into a world where Christians and their books have a meaningful and constructive impact on the world. Let’s keep reading, buying and talking about books that challenge us to be more generous, faithful and thoughtful people.